"I've witnessed Chris teaching everyone from adults to those with disabilities. She has proven that she has the skills as an instructor to guide you on this path, which for the rider is unknown. She will give you exactly what is needed, when it is needed. She also has the foresight to know when something is going to be necessary and when to let you learn for yourself, which I found most beneficial. As I picked up the pieces myself and learned how to ride, she was right there with me every step of the way. 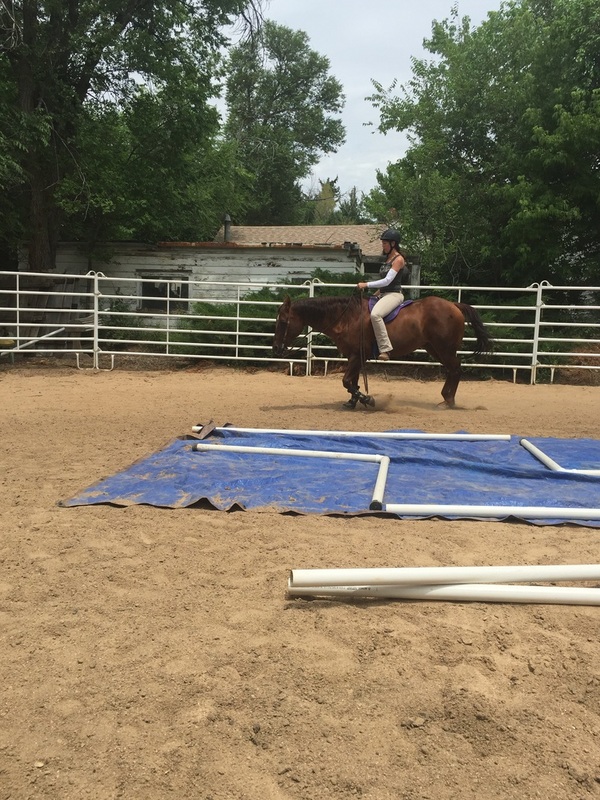 Through her instruction I've been able to gain leaps and bounds as a rider. As someone who can now himself a horseman, which I'm very proud to say, is all thanks to you Chris!" 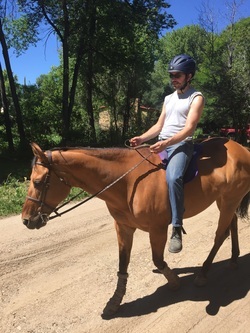 If you're looking for private riding lessons in a family-friendly, easy going environment, Red Star Barn Riding Academy is the right choice for you. 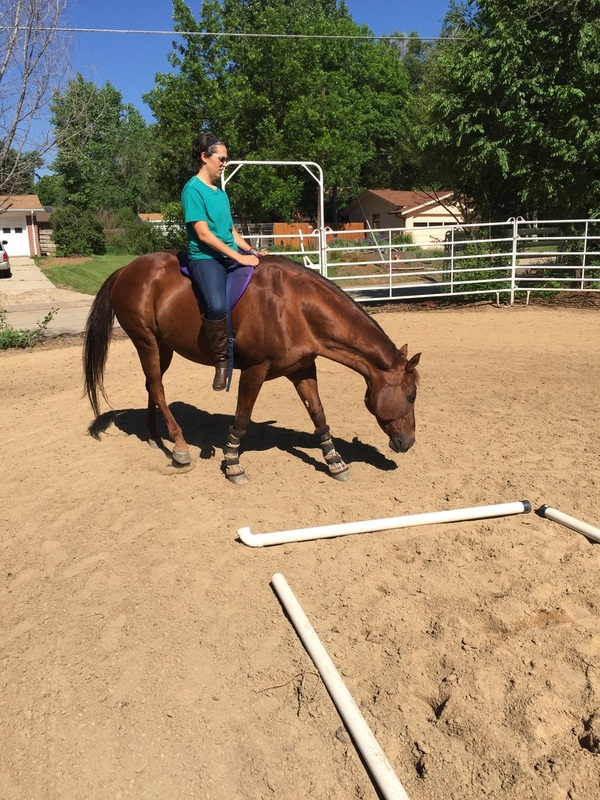 My daughters took lessons from Christine for nearly two years, and we couldn't have asked for a better outcome in terms of the progression in their horsemanship skills, riding ability, and confidence. 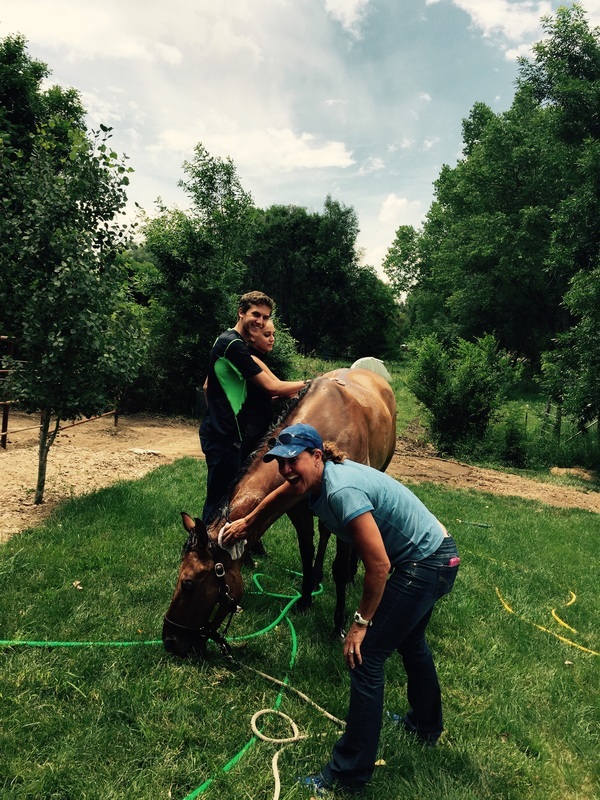 Christine offers calm, clear instruction that is customized to the rider's goals. She can help prepare you for competition or the trail. 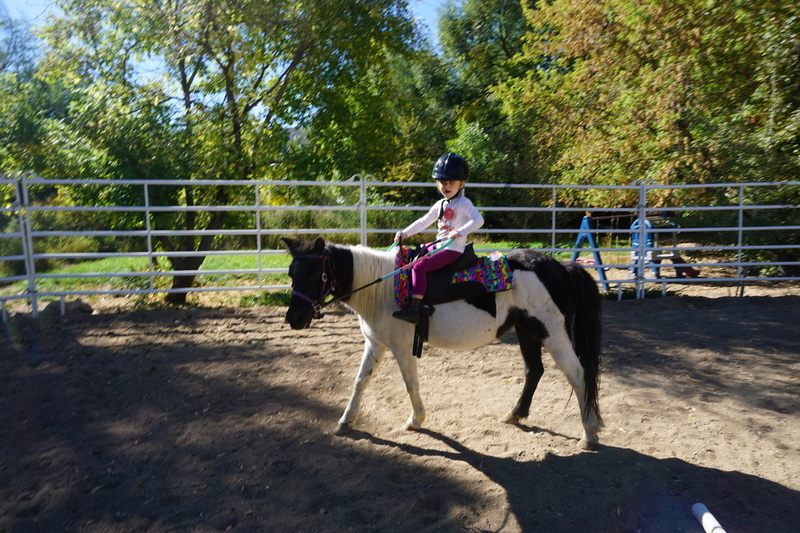 Christine's passion and energy, and the variety of options and activities made my daughters' time at Red Star Barn Riding Academy a fun and memorable experience.